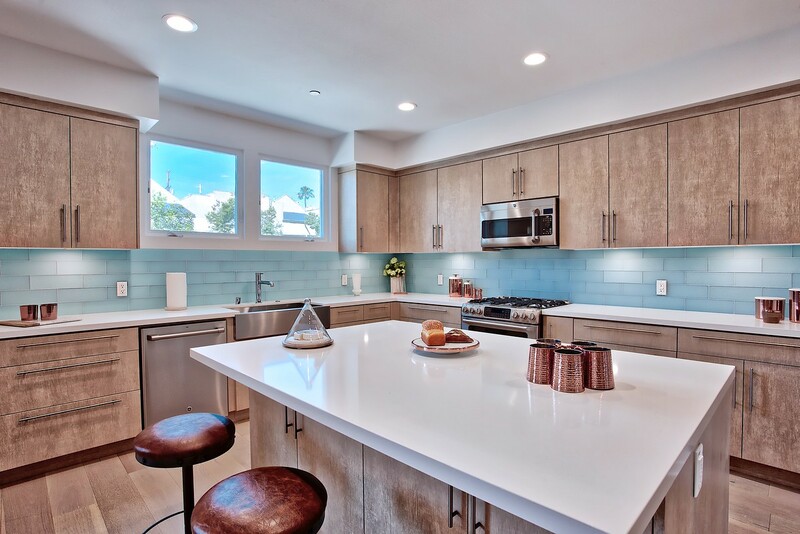 Rich Munday and Nate Stephenson are one of top real estate agent teams in representing new construction homes and condos in the Los Angeles area. 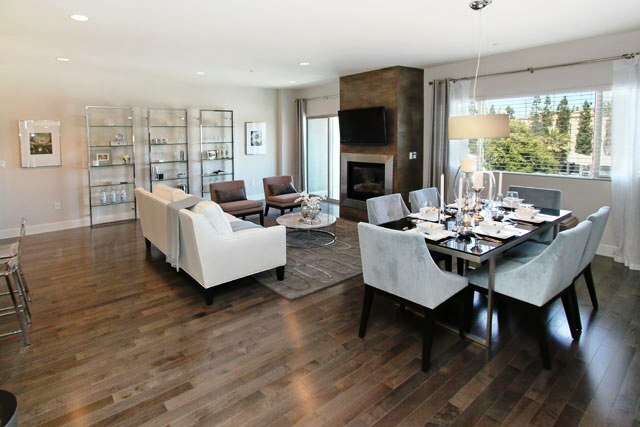 In the last few years, Rich and Nate have successfully sold out in record time five new construction condo projects for record high sales prices. 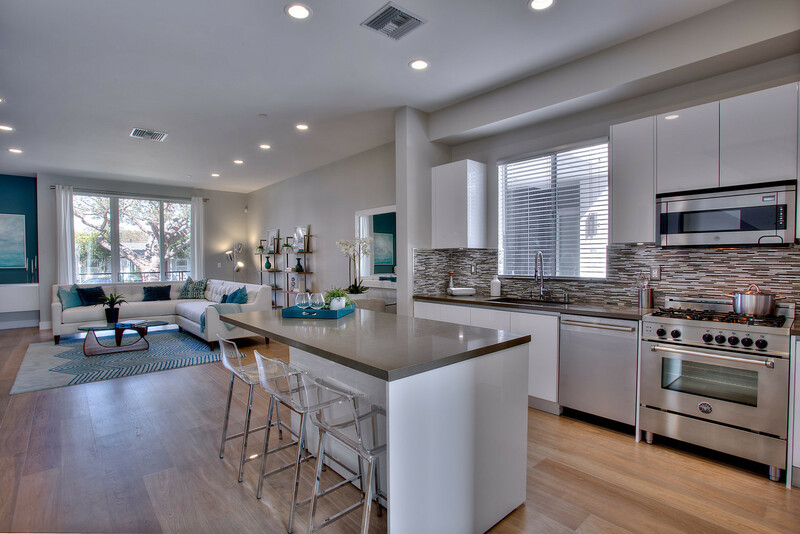 They provide the most effective and expansive cutting edge marketing programs and bring the top buyers both national and international to their new condo projects. 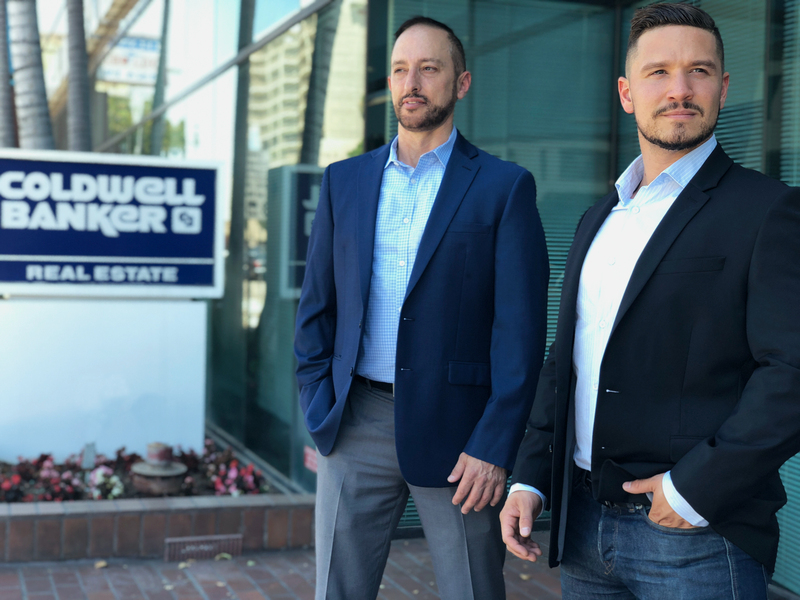 In combination with Coldwell Banker, the #1 broker in the Los Angeles area, they are able to provide the type of representation to each developer that is far and above any of their competitors in the new construction segment. 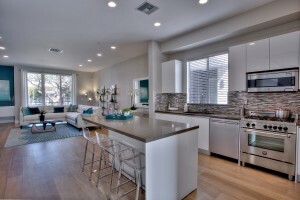 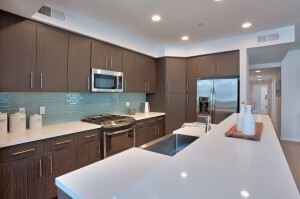 4240 Laurel Canyon Boulevard: 32 Brand New Luxury condos in Studio City. 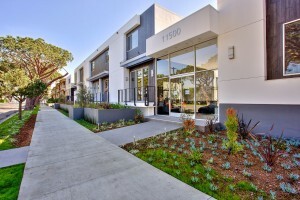 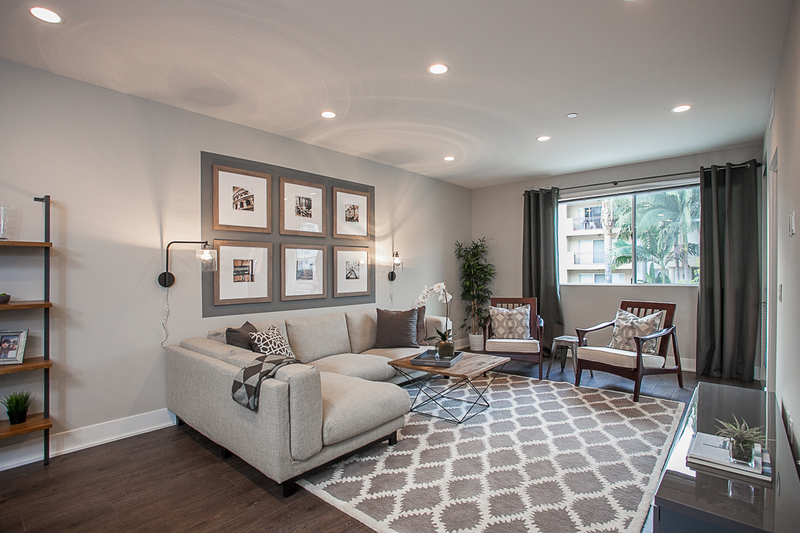 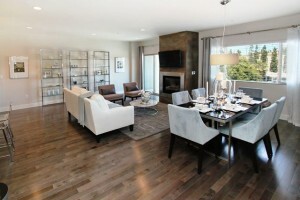 11912 Laurelwood Drive: 9 Brand New Luxury Condos and Townhomes in Studio City. 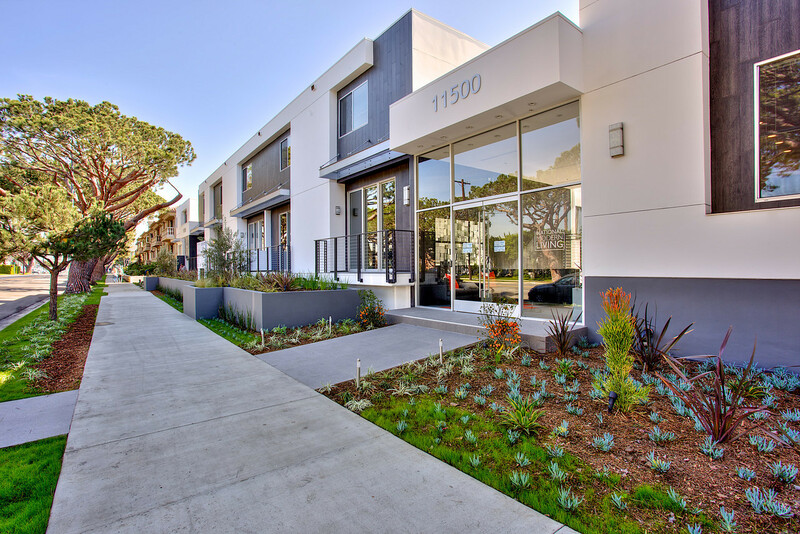 Vista Modern Living : 34 Brand New Apartment Units in Sherman Oaks.